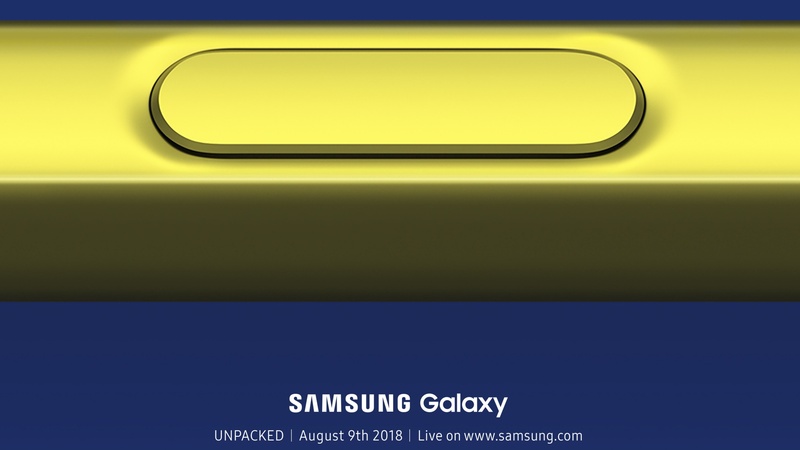 It’s a little under one month until Samsung officially unveils the Galaxy Note 9 on 9th August, which means the number of stories related to the South Korean manufacturer’s new flagship phone are about to pick up. 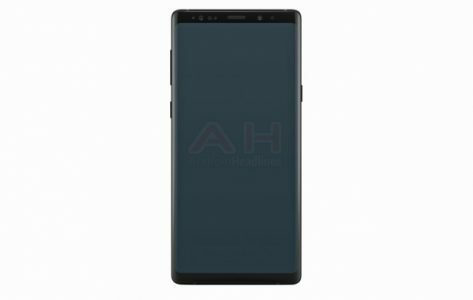 Case in point a newly leaked image said to be an official render of the Galaxy Note 9. The picture comes via Android Headlines (a relatively reputable source on such things) and only showcases the display and frame of the device. Inspecting it closely, one could easily be forgiven for thinking that the device pictured is last year’s Galaxy Note offering. Especially as there are no discernible design changes on this iteration. It has an Infinity Display, thinnish bezels and curved edges, as have most of the new Galaxy flagship devices of the past two years. As such, if you were hoping to see Samsung make some design overhauls for the Note 9, you’ll probably be disappointed come 9th August. That said, we’re yet to know if this picture is indeed official, as well as what the rear of the Note 9 will look like. If we had to guess, off of what the S9 did earlier this year, the fingerprint sensor is moving to underneath the rear camera, and that’s about it. The most significant aspect of the Galaxy Note 9 then could be the S Pen stylus, which is reported to have integrated some Bluetooth functionality this time round. If that is indeed the only thing that Samsung has in store, the company could be in for another quarter of below expectations sales for its latest Galaxy device, which was the case for the S9. All will be revealed on 9th August, and you can watch the live stream reveal on Samsung’s YouTube channel or follow us on Twitter as we’ll be live tweeting all the details.